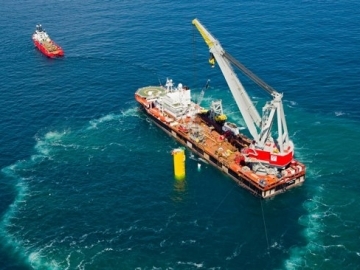 Subsea 7 revealed today that the major contract has been awarded by Beatrice Offshore Windfarm Limited valued in excess of US$1.3 billion (£900m). 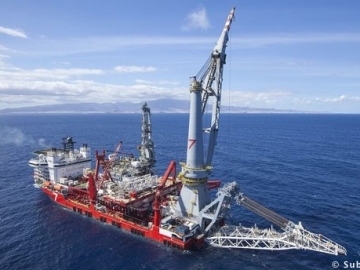 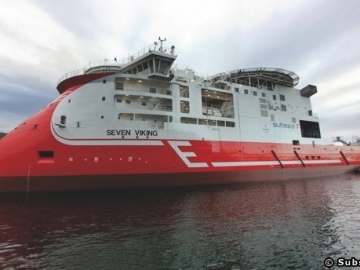 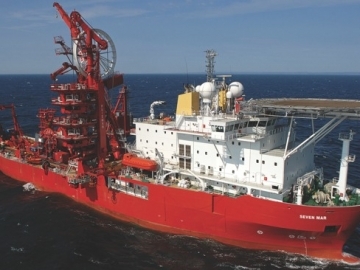 Subsea 7 announced it has been awarded a major EPCI contract for offshore execution in 2017 and 2018, the company informed in a statement. 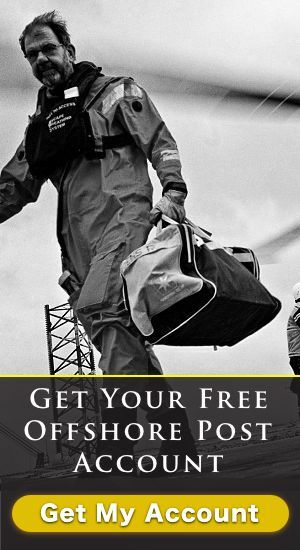 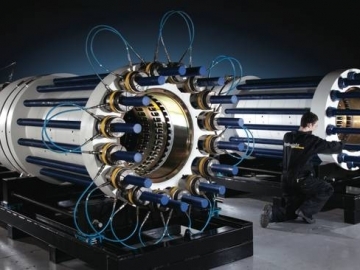 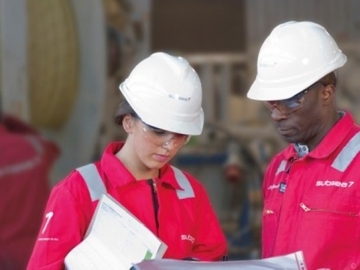 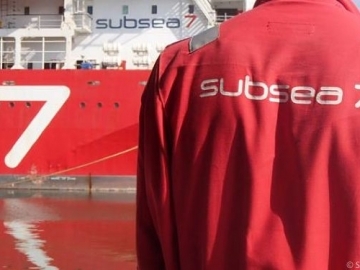 Oil and gas specialists, Subsea 7, have announced a long term contract win that will see them supply services to the UK based independent- Premier Oil.